Researchers at Houston Methodist (TX, USA) have discovered a distinct group circulating tumor cells (CTCs), bringing research closer to understanding how metastases can thrive and spread to the brain in breast cancer patients. This could allow earlier detection of brain metastases and identify patients who are at an increased risk, potentially changing treatment strategies. Recently published in Nature Communications, the study was led by Dario Marchetti (Houston Methodist Research Institute) and attempted to understand how CTCs are associated with breast cancer brain metastases (BCBM). Blood samples were collected from advanced-stage breast cancer patients allowing CTCs to be isolated and genetically analyzed. It was discovered that BCBM CTCs are enriched in a distinct sub-population of cells identifiable by their biomarker expression and mutational content. 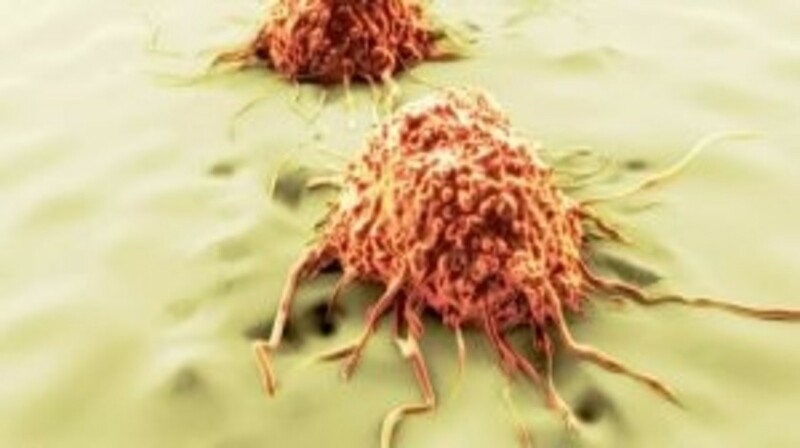 This provided a unique circulating tumor cell gene signature distinct from primary breast cancer tumors, proposing a CTC biomarker. “Our lab is the first in this field to perform a comprehensive report of patient-derived circulating tumor cells at the gene expression level, so we now have a clearer picture of the signaling pathways that allows them to establish brain metastases. By comparing the whole genome expression patterns of CTCs isolated from patient blood samples diagnosed with or without BCBM, we uncovered a 126 gene-signature that is specific to these brain metastatic CTCs,” commented Debasish Boral (Houston Methodist Research Institute). The team are now focused on transforming this information into the development of two kinds of non-invasive liquid biopsies that could be utilized by physicians to help predict brain metastasis, before the disease is detectable by current diagnostic standards such as MRI and to monitor treatment efficacy in real-time in patients diagnosed with brain metastasis.